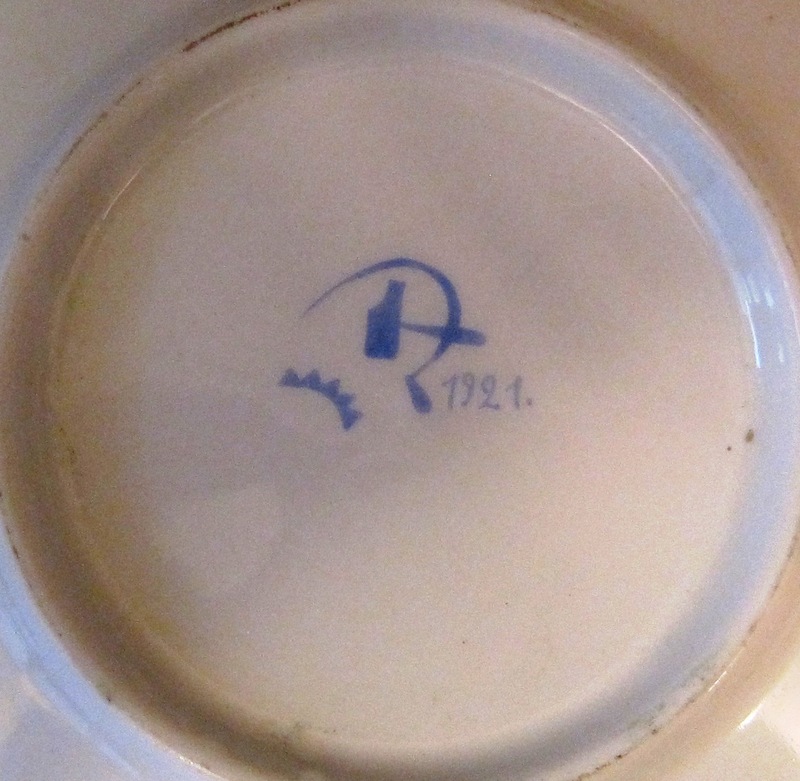 DRAFT FOR A PORCELAIN PLATE Mixed media on paper signed low left C.1921 10x15". 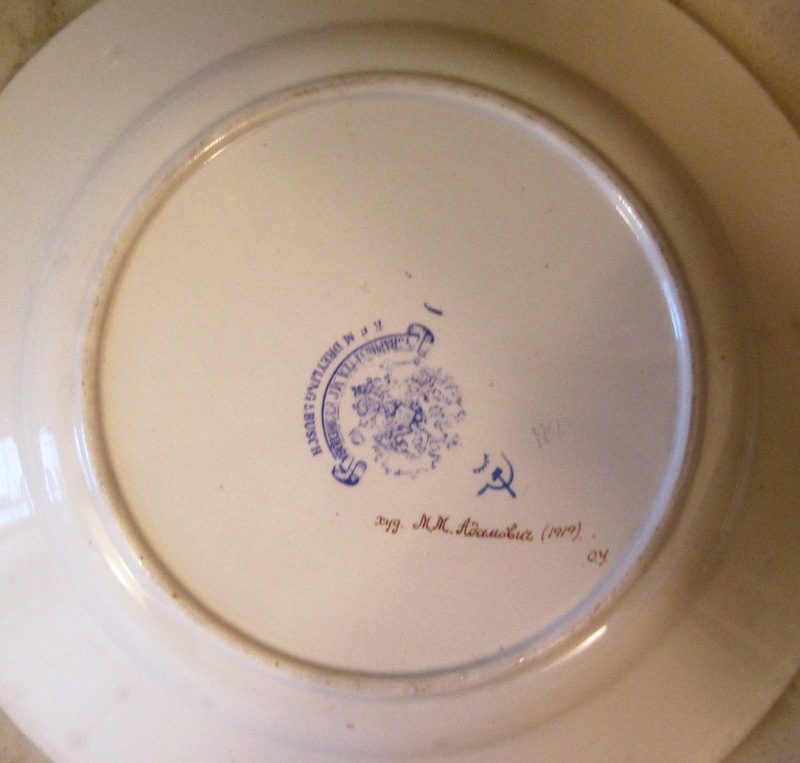 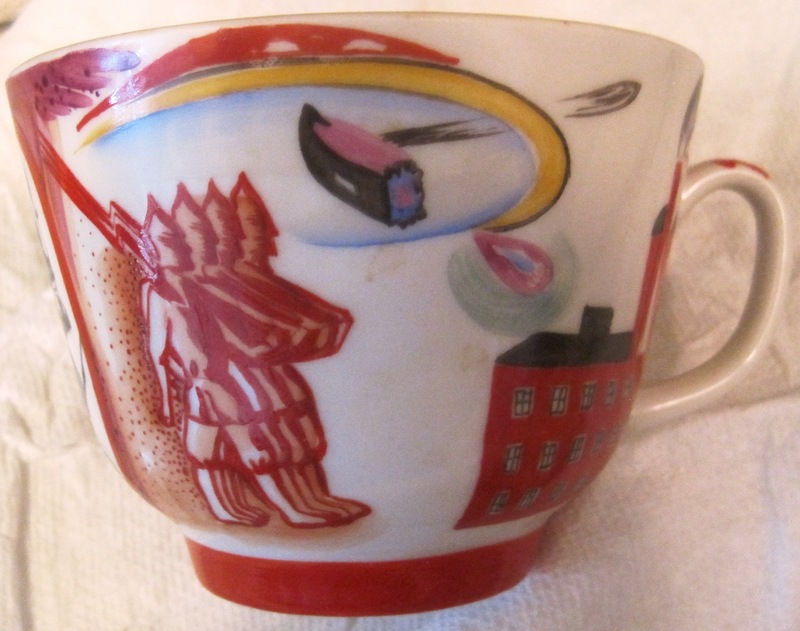 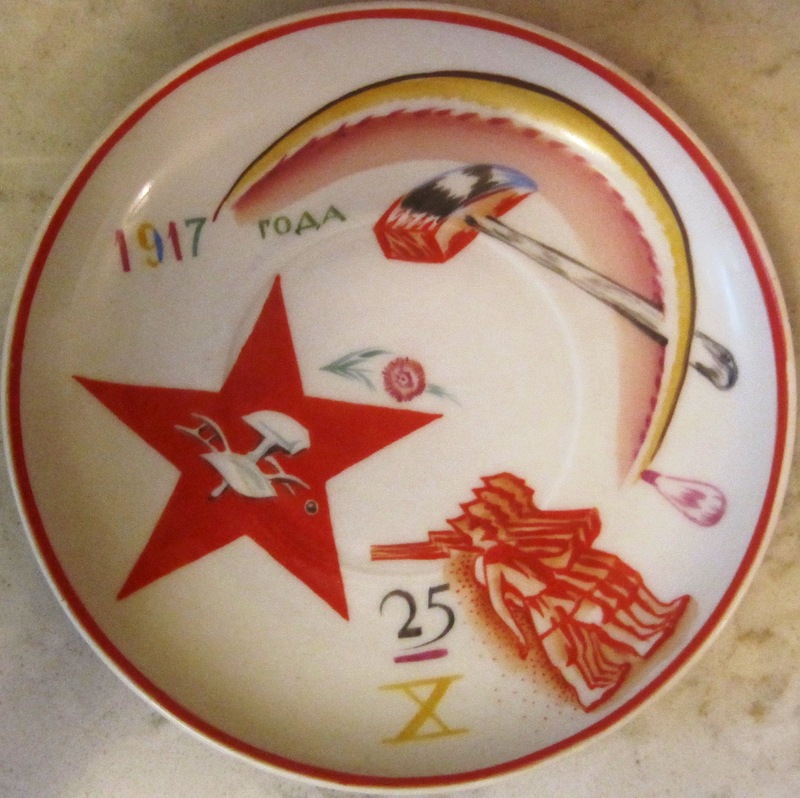 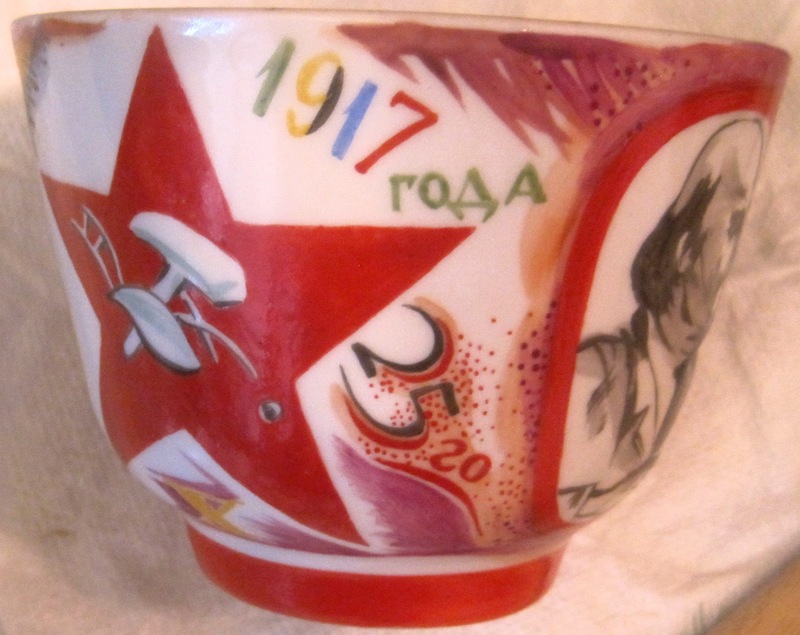 ITEM #ADAMOA3 SOLD Coffee cup and matching saucer “Lenin with Red Star”, blue state porcelain factory mark of hammer, sickle and cog, dated 1921, height of the cup 7.5 cm, diameter of the saucer 15.7 cm. 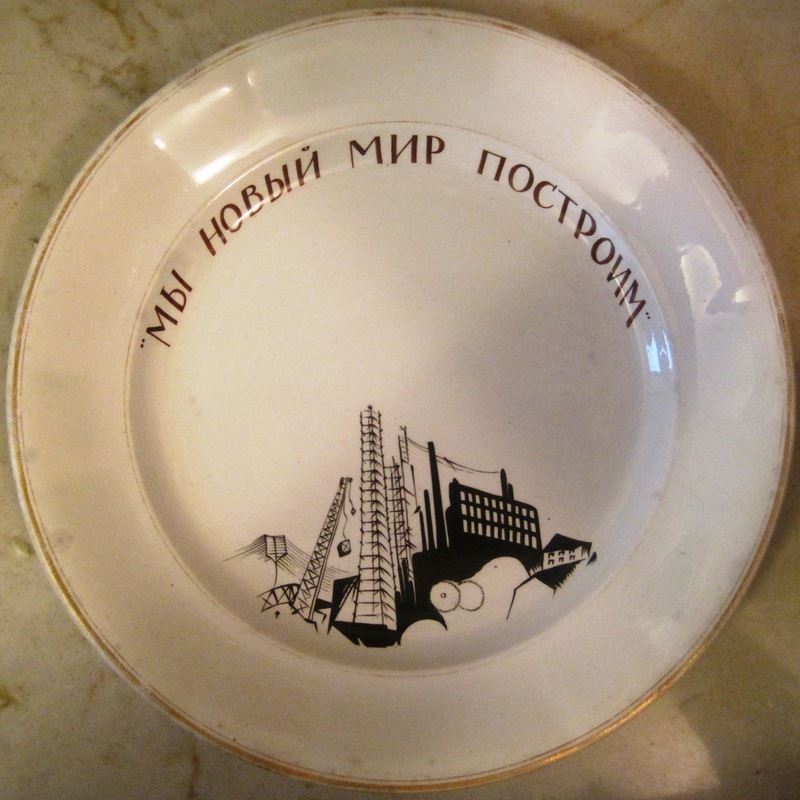 Bibliography: N. Lobanov-Rostovsky. 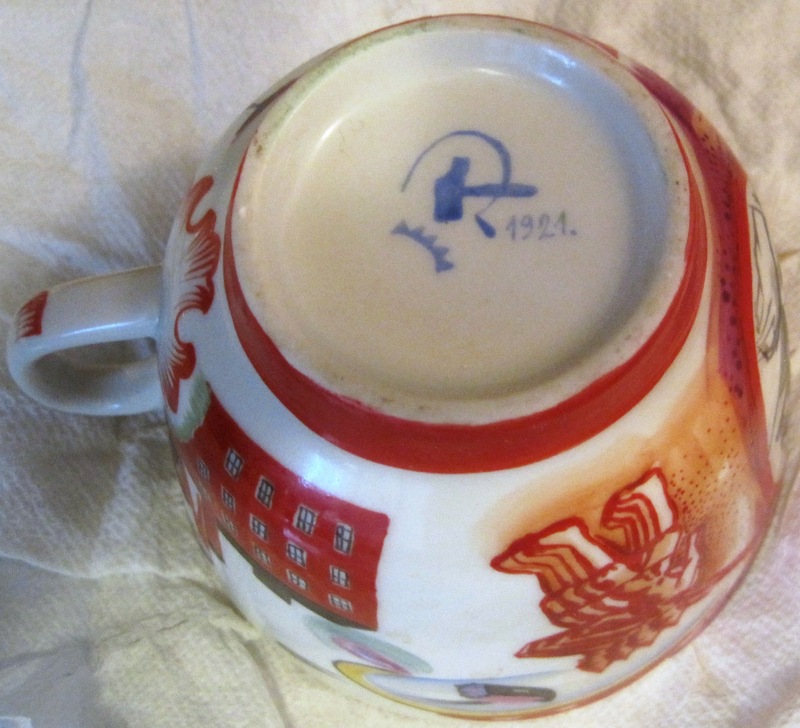 Revolutionary Ceramics Soviet Porcelain1917-1927, London 1990, p36 #6 (illustrated).